Appleton Academy – an education provider based in Wyke – has recently invested in new waste baling equipment from Riverside Waste Machinery. As Bradford’s first ‘all-through’ school, the establishment offers learning and development for children and young people from the age of 3 to 19 – and beyond. The academy receives a wide range of deliveries – most of which are packaged in cardboard boxes – each week. It therefore seemed like the logical conclusion to begin handling the ‘waste’ in a ‘greener’ manner, believed John Wavell, estate manager at the school. And so the search for the right machine began. 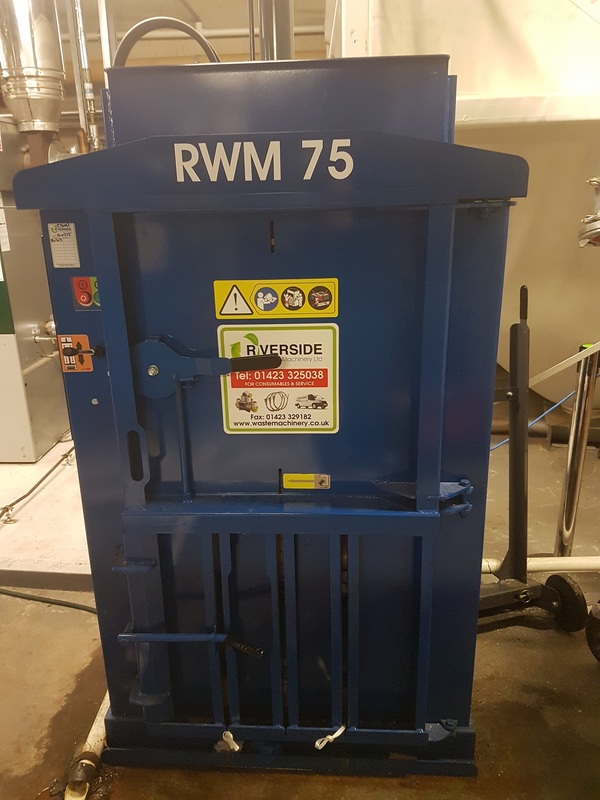 Following further advice from Jonathan Oldfield, Riverside’s MD, Appleton Academy purchased the RWM 75 machine – the perfect model for companies handling low to medium volumes of cardboard. Baling an average of four 25kg bales per week – which are then collected and taken to a recycling centre in Halifax, West Yorkshire – the new machine has significantly reduced the carbon footprint of the institution. Riverside Waste Machinery is based in Boroughbridge and provides a wide range of machinery for sale or hire. This year the firm celebrated its 20th anniversary in business, and has recently launched an online shop, allowing customers to purchase consumables with even greater ease.